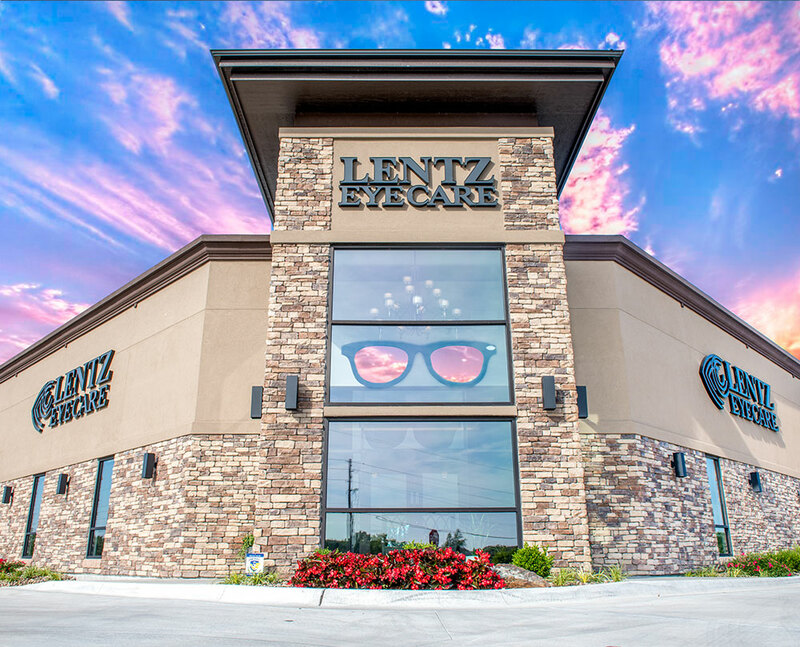 Lentz Eye Care has two convenient Wichita locations and one location in Newton, KS. 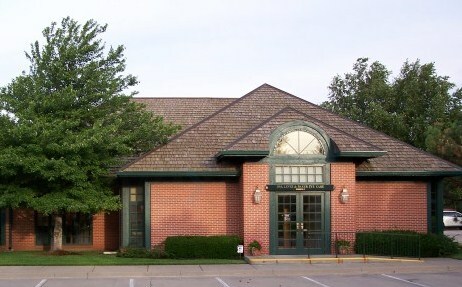 Click a location below for hours, eye doctors, driving directions and more. 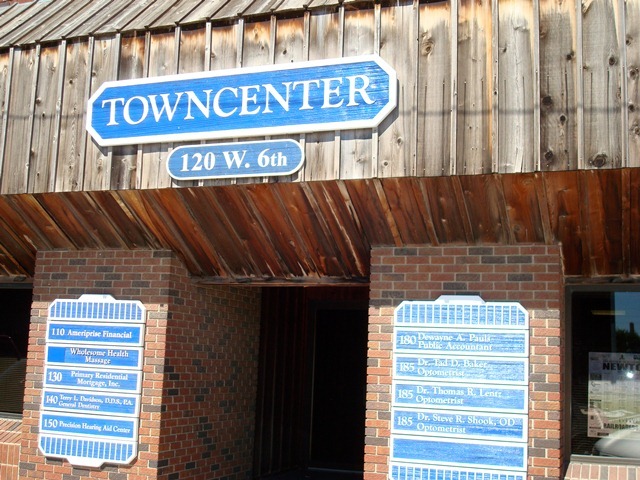 Your two cents are worth a bundle to us... Help us help you better by letting us have your comments on our services.